Have you ever been tasked with developing training on a short timeline? With limited resources? With the expectation that it be great and interactive? Does thinking about this cause you some stress? 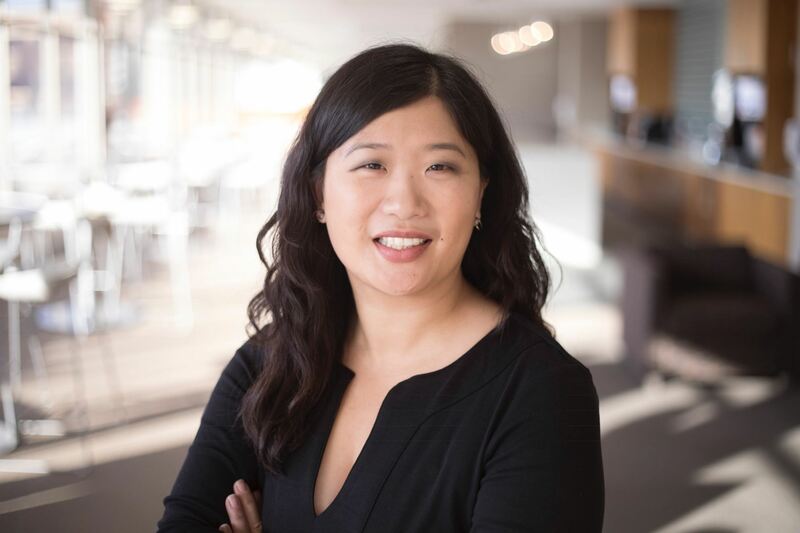 Learning & Development Leader, Melody Lam, has some tips and tricks to help minimize your stress and develop effective and purposeful training. Melody Lam is a Learning Consultant at Farmers Insurance in Woodland Hills, California, in the Business Insurance Group division. She is a graduate of the University of California, Berkeley, where she holds a Bachelor of Arts in English. She also holds certifications as a Professional in Human Resources and a Lean Yellow Belt in Process Improvement. Melody began her career as an instructional designer, where she developed a strong foundation in technical writing, project management and graphic design. She later expanded her skills to include facilitation and coaching, holding various leadership roles in small, medium and large non-profit, retail, hospitality and start-up companies. She is passionate about helping people grow by creating memorable learning experiences. In her free time, Melody enjoys eating at new local restaurants and chasing around her young toddler. Connect with Melody at https://www.linkedin.com/in/melodylam/.